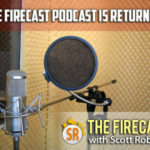 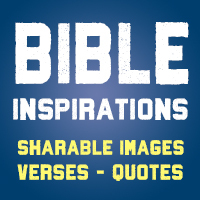 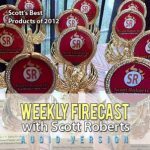 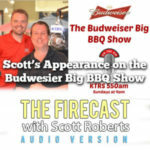 <img src=”http://www.scottrobertsweb.com/images/hot-sauce-weekly.jpg” width=”250″ height=”259″ border=”0″ alt=”New Hot Sauce Weekly Podcast Episode” style=”padding-left: 10px;” align=”right” />There’s a brand spankin’ new episode of <a href=”http://www.hotsauceweekly.com”>Hot Sauce Weekly</a>, the first podcast dedicated to hot sauce, fiery foods, and BBQ. 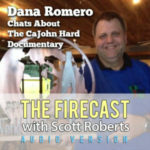 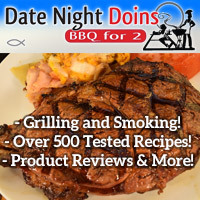 This episode features a great interview with Joe and Robin Leicht of <a href=”http://www.flamingjoes.com/” target=”_blank” rel=”nofollow”>Flaming Joe’s</a>. 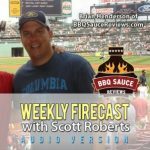 Also, I provide my weekly sauce review, this time featuring the fabulous Ott’s Wing Sauce. 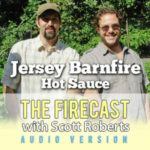 So if you’re craving great hot sauce industry coverage, be sure to download and listen to the audio podcast every week by subscribing today! 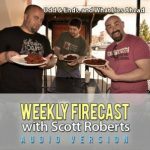 You may ask, “how can I do so?” Well, you click on the <a href=”http://hotsauceweekly.libsyn.com/rss” target=”_blank” rel=”nofollow”>RSS Feed link</a> to download it to your feed reader or podcast catcher, or subscribe via the <a href=”http://itunes.apple.com/WebObjects/MZStore.woa/wa/viewPodcast?id=334843355″ target=”_blank” rel=”nofollow”>iTunes Feed</a>. 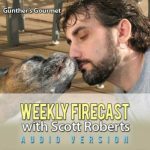 Love what you hear? 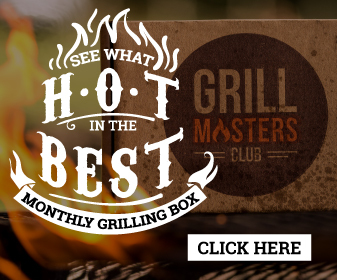 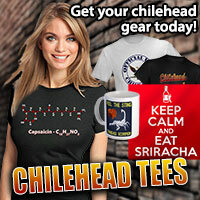 Please tell all your chilehead friends and family about Hot Sauce Weekly! 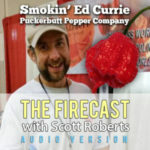 And please vote for Hot Sauce Weekly both on <a href=”http://www.podcastalley.com/one_vote2.php?pod_id=86719″>Podcast Alley</a> and <a href=”http://itunes.apple.com/WebObjects/MZStore.woa/wa/viewPodcast?id=334843355″>iTunes</a> – it’s super simple and it will only take you 30 seconds.